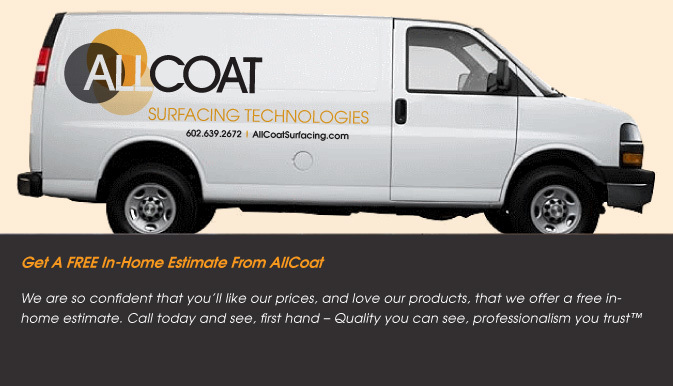 AllCoat, The AllCoat logo, "Quality you can see, professionalism you trust," are Trademarks of AllCoat. © Copyright 2011-2012. All rights reserved.